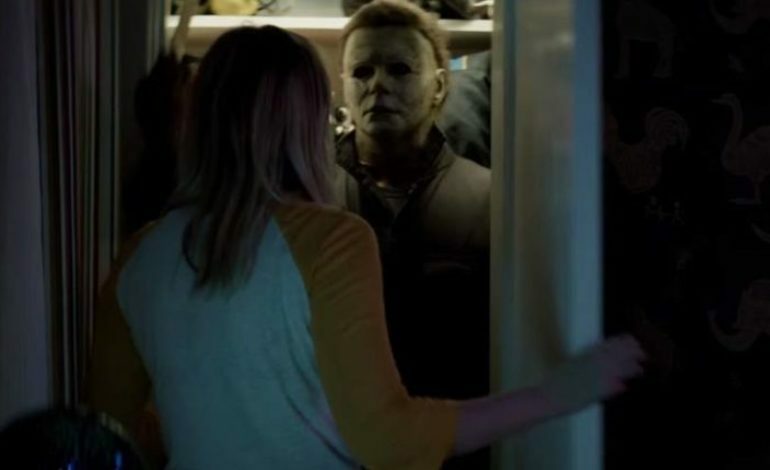 Besides the exciting return of the film’s original star, other factors grace Halloween in the expectation that the film will be engaging and fun, rather than feeling like just another franchise-money-truck reboot. Besides John Carpenter’s role as the executive producer, the primary one of these factors is the director, David Gordon Green, who also penned the screenplay with his longtime, comedy collaborator, Danny McBride, with whom they have previously written solely humorous pieces, like the mega-hit Pineapple Express and the HBO series Vice Principles and Eastbound and Down. Although Halloween marks the pairs first time venturing into horror, Green has expressed his love for the original franchise and the genre. From the trailer, one can already tell that the intention is to stick to what Carpenter and Curtis herself build all those decades ago and the theme of going back to the past seems to be relevant to the film itself. Judge for yourself as to what is to be expected from the sequel by checking out the trailer! Halloween hits theaters on October 19.